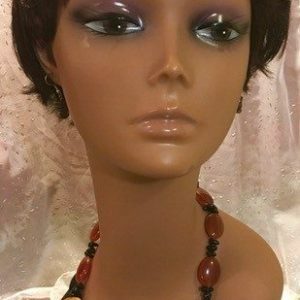 Genuine Red Coral Beads Necklace. Bamboo sizes 1 to 2.5cm lenght. Traditional African Royal Collection. 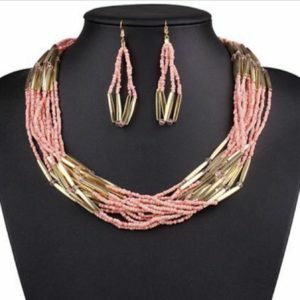 Extra long necklace for Men and Women Lenght 34 – 44inches. Price is for 34-36inches. 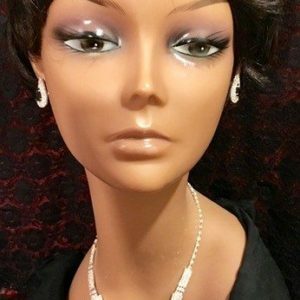 Contact us for pricing of longer necklaces. 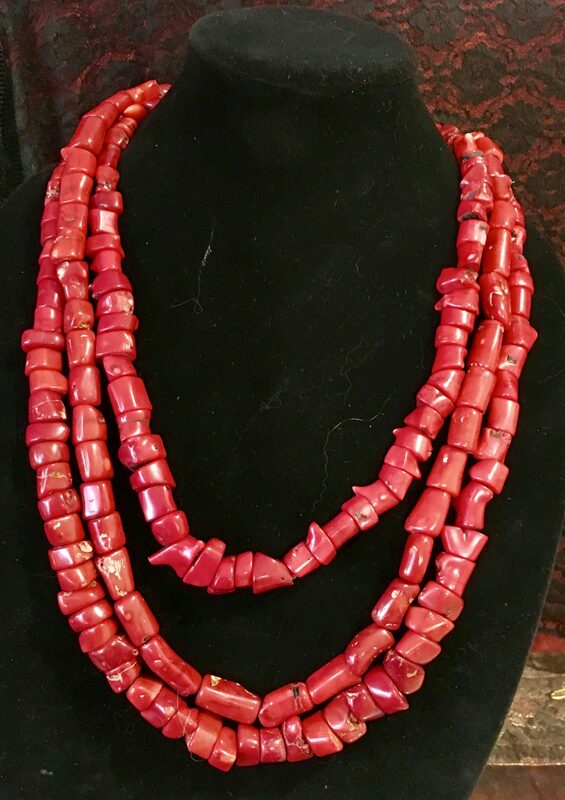 Note- Genuine Red Coral beads batches have characteristic variations in size, shape and colorations.